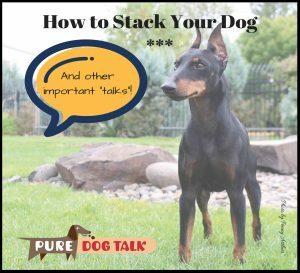 Pure Dog Talk Dog Show Lip Sync Challenge Join Pure Dog Talk for a great time with all our friends in Low Places!! 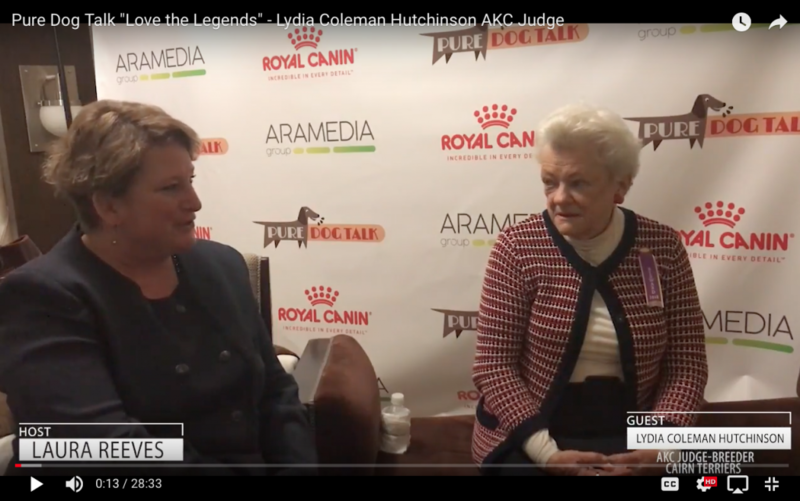 Laura Reeves sits down with Lydia Coleman Hutchinson - a legendary judge and one of our more knowledgable dog judges. 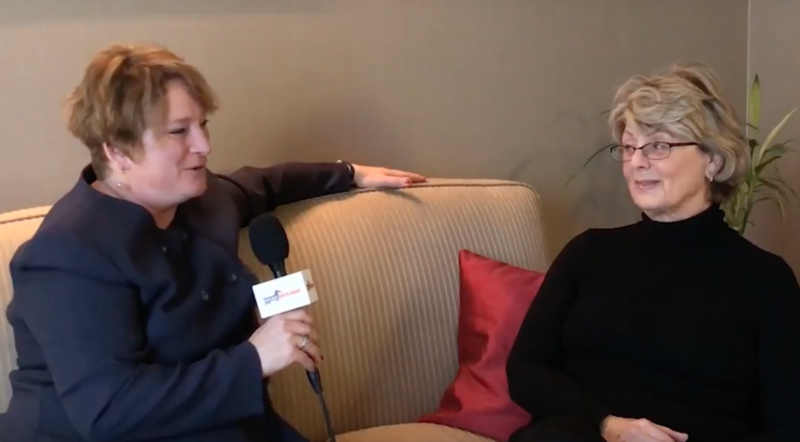 Lydia is also a long-time breeder of Cairn Terriers. 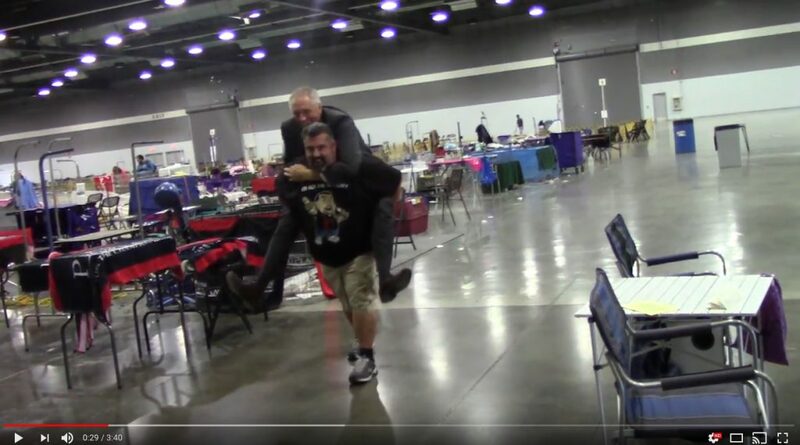 Sponsored by Royal Canin. 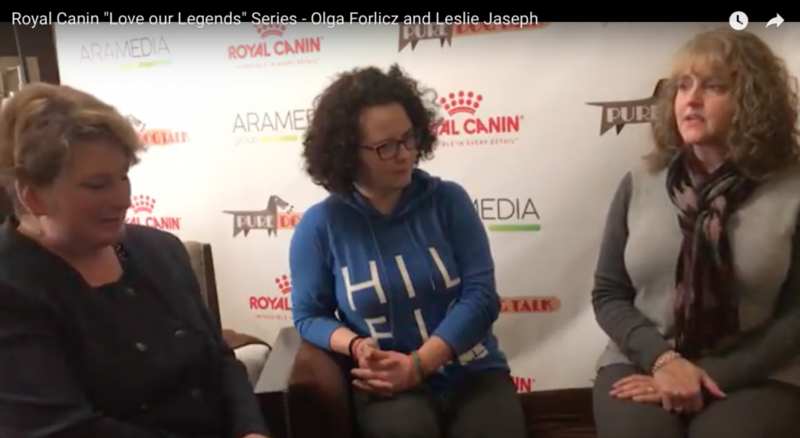 Pure Dog Talk's Love the Legends videoseries features Olga Forlicz and Leslie Jaseph, Sealyham Terrier breeders. Sponsored by Royal Canin. 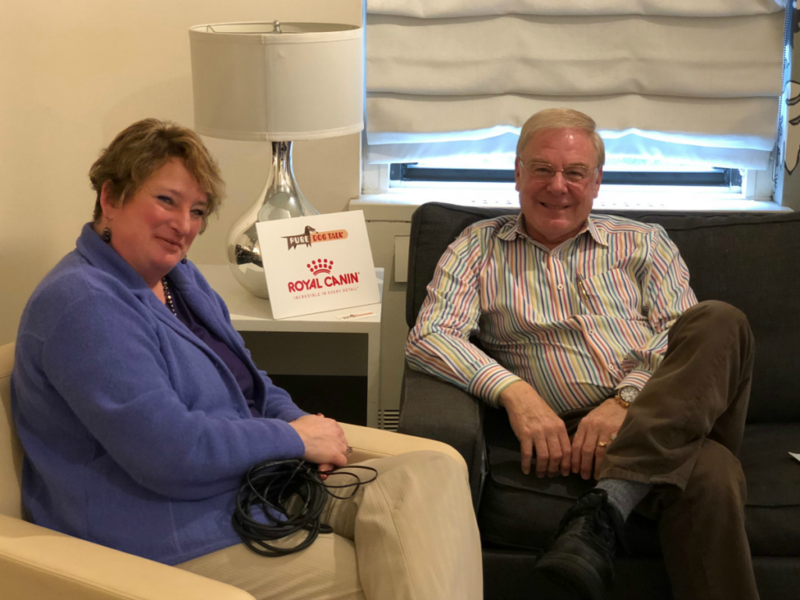 AKC Judge and WKC2018 Best in Show Judge, Betty-Anne Stenmark, on Pure Dog Talk video series. Sponsored by Royal Canin. 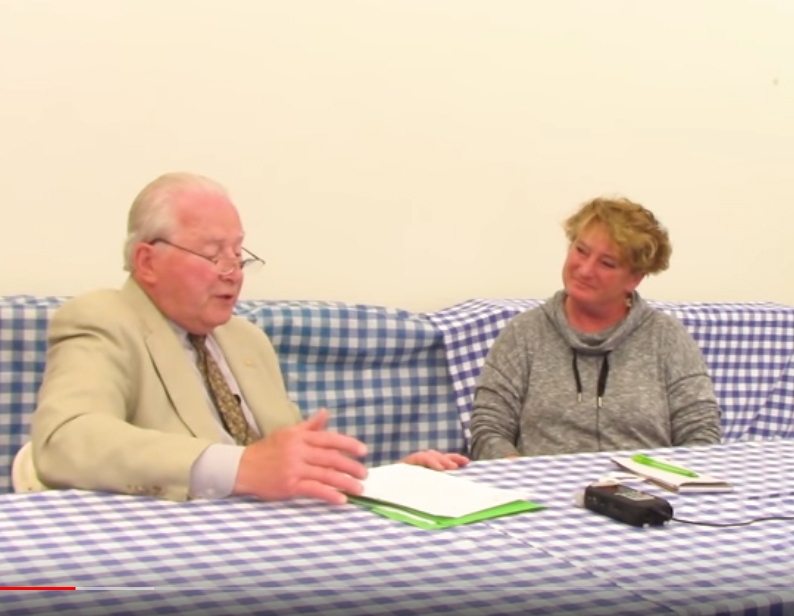 "Love the Legends" - AKC Obedience Judge and Breeder, John Cox on judging 2018 Wesminster Kennel Club and future of obedience.